Inside every contact record, there are two different tabs called primary and custom fields. There will also be a tab called additional primary fields for Infusionsoft users. In this article, we will explain the difference between these field types. Primary fields exist in every contact record and cannot be edited or deleted. They contain the most pertinent information about a contact such as first and last name, and also the contacts opt-in status. Primary fields can be used as merge fields and in landing page forms. If you want to store contact information that is specific to your industry or business needs, you will want to create custom fields. Custom fields can be used to collect information from a contact beyond MOBIT&apos;s standard primary fields. You can create up to 100 custom fields in MOBIT from 21 different custom field types, which are listed below. Text - Stores all types of data (letters, numbers, and symbols), but is limited to 255 characters. It is best used for short-answer input. Name - Similar to a text field, but designed to be like the standard first and last name fields. It allows you to search by first or last name. You can create two of these; one for first name and one for last name if you want even more flexibility in your search. Whole Number - Stores whole numbers only. It will not accept letters, symbols, or decimal points. Decimal Number - Stores decimal numbers. It will not accept letters or symbols. The decimal will round to the hundredths. Percent - Stores any number, but displays it with a decimal point and a percentage (%). Currency - Stores any number, but displays it with a decimal point and a dollar sign ($). 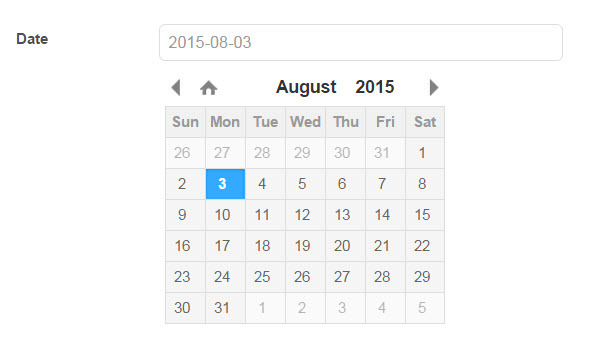 Date - Stores a custom date. Date and Time - Stores a custom date and time. 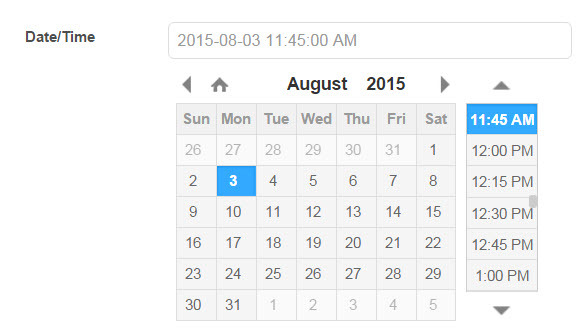 Day of the week - Stores the name of a day in a dropdown text format. 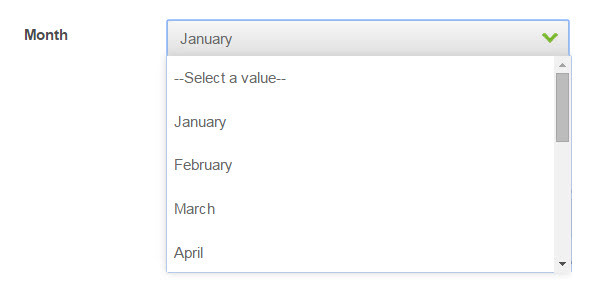 Month - Stores the name of a month in a dropdown text format. Year - Will only accept numbers. Similar to the whole number Custom field, however, it only allows up to 4 characters to be entered into the text box. List Box - Creates a check box of options that display all at once. Multiple options can be selected at a time. Radio - Creates a check box of options that display all at once. Only one option can be selected at a time. Dropdown - Creates a dropdown list of options. Only one option can be selected at a time. You can add up to 499 items in each dropdown list. Yes / No - This is a check box field that only has 2 options: Yes or No.